Have you been naughty or nice this year? One of our special holiday cocktails this year is called the Naughty Elf and we’re excited for you to try it. A little sweet and a little spicy, this libation is the perfect treat to enjoy after a busy day. 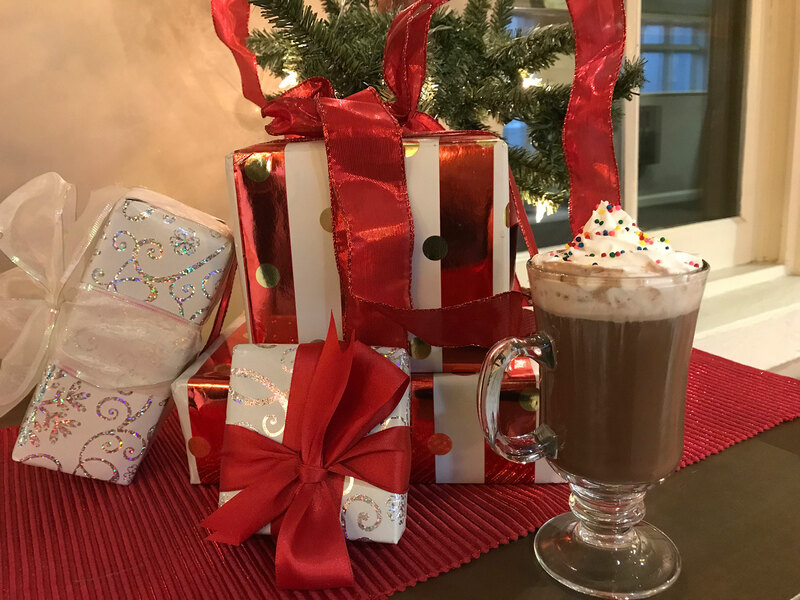 Mix everything but the hot chocolate and cinnamon schnapps in an Irish coffee glass. Stir in hot chocolate and schnapps.